Everyone has one thing about their home that drives them crazy. You know - the accent wall with purple undertones, the drawer pulls that catch on your clothes, or any other number of things. Whatever it is, it make you nuts. 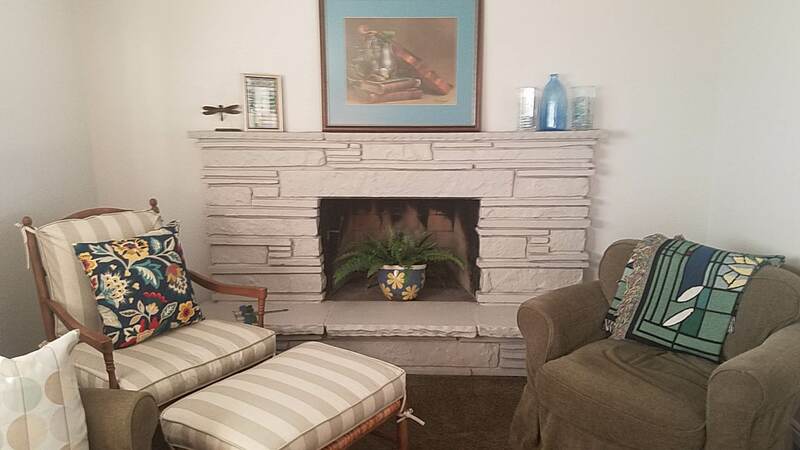 Right out of the 70s - a stacked stone fireplace. 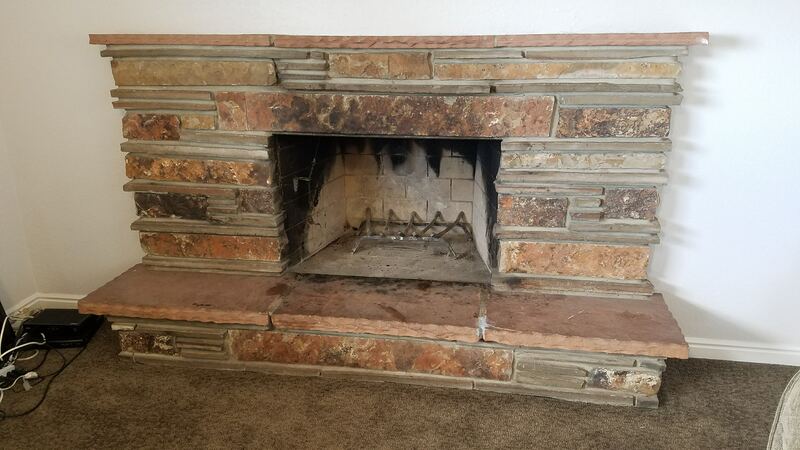 The one thing about our house that drove me crazy was our fireplace. It was faced with red stacked stones, right out of the 70s, when the home was built. For nearly 30 years I thought about how to change it but didn't take action until we decided to sell our home. I decided to paint the rock. 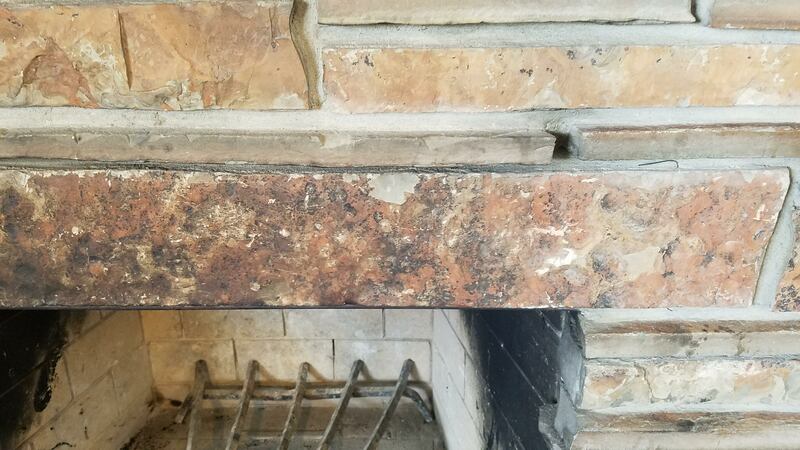 I had painted several other rock and brick fireplaces with great success, so it seemed like an easy and inexpensive way to make the update. I had painted the main floor of our home a light gray in preparation for selling. 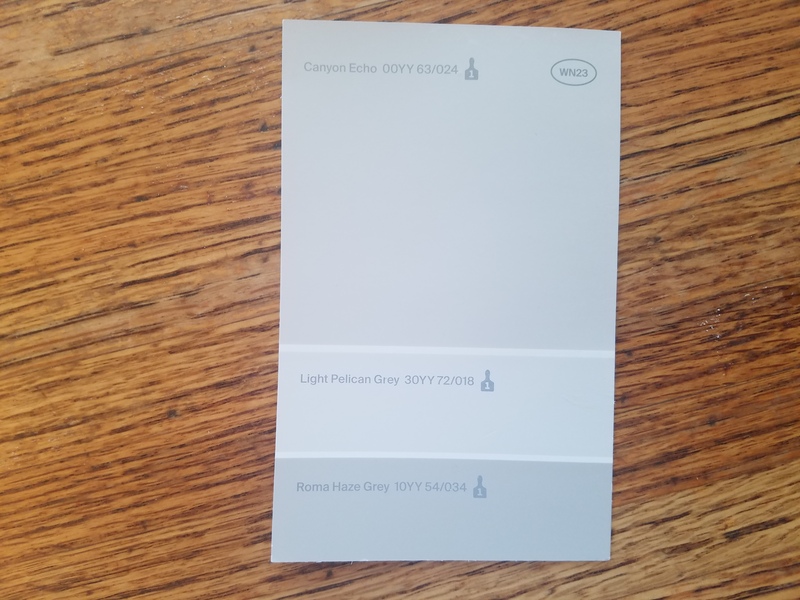 I chose the darkest color on the paint swatch and had it darkened by 50% when it was mixed. I gathered the supplies, masked the walls and carpet and tackled the project. Based on the advice from several blogs and how-tos, I diluted the paint with water by 25% so it would be easier for the rock to absorb the paint. I used a chip brush to slather paint in the deep mortar lines. The first coat dried pretty fast, after which I added a second coat. The result was amazing! Now the one thing that drove me crazy is one of my favorite things in the house. It only took a couple of hours and a little paint. What's the one thing that drives you crazy? And when are you going to change to it to something you love?